The Biorb aquariums are a stunning addition to any home with their unique design and shaped aquariums. 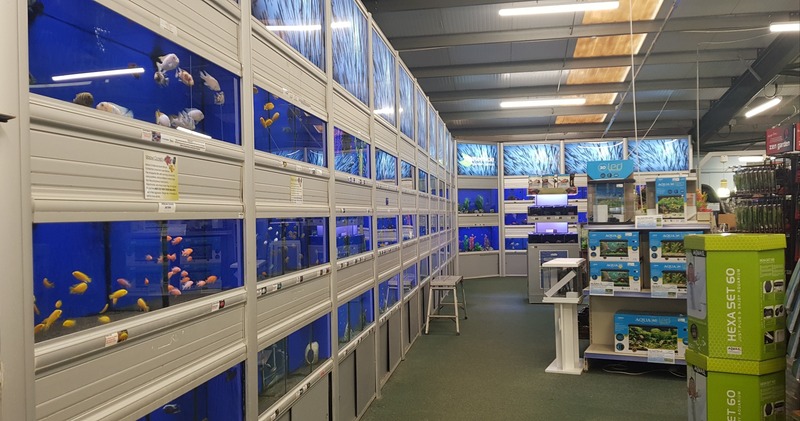 They all include remote controlled LED lights, ceramic media, an air pump and transformer, the filter cartridge, an air stone and water conditioner. We have a variety of these in store to cater for everyones unique specifications. Please come down today to view one of these amazing tanks first hand. 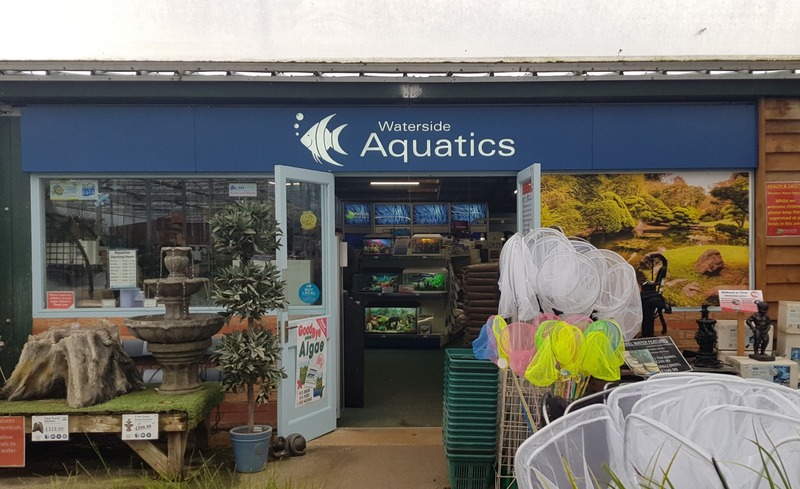 Waterside Aquatics are ready for Easter, are you????????? Pygmy Lilies are now back in stock, along with some of our favourites, like assorted Water Lilies, Marginals and Oxygenators, Pond Snails and Swan Mussels. Pop in store before Easter to view our wide range of varities today!??? ?